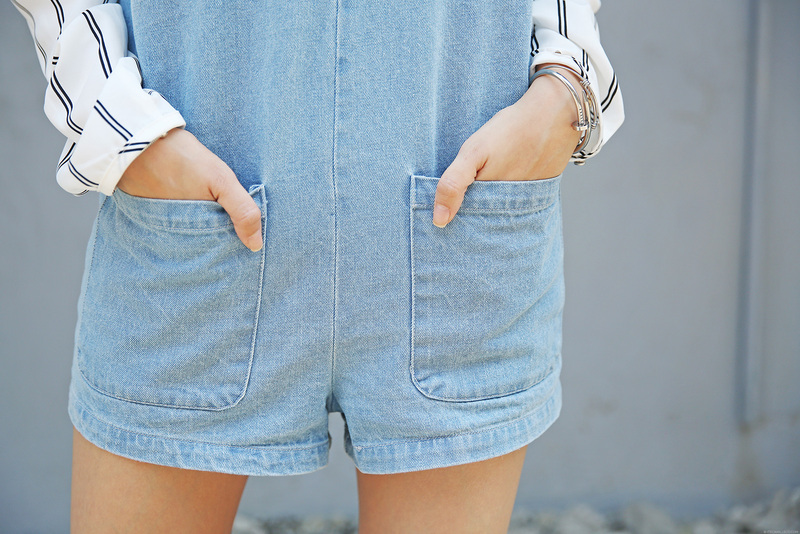 Denim is a style staple. I think we’ve established this a number of times already here on my blog. It’s a classic piece that never goes out of style. No matter how designers reinvent it, it’s just always on trend. It’s like that popular kid in school, you know. He/she can wear, say and do whatever they want, but he/she will still remain popular and cool no matter what. Denim is that popular kid. It can do no wrong. We just have to find the right denim piece for us–which isn’t all that hard especially with stores like Forever 21 giving us a gazillion choices. 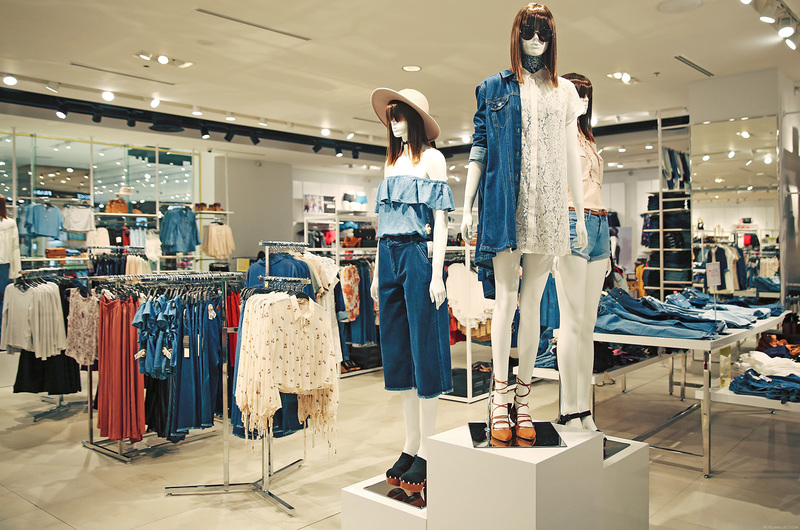 This summer, Forever 21 highlights denim wear, in all styles, shapes and sizes. 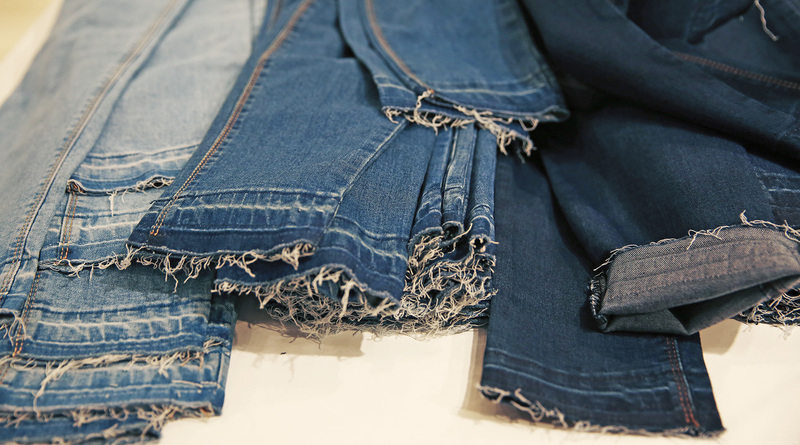 Denim tops, jackets, skirts, jeans, cut-offs, shorts, dresses and overalls in distressed, bleached, natural and more types of denim fabric–you name it, Forever 21 has it. 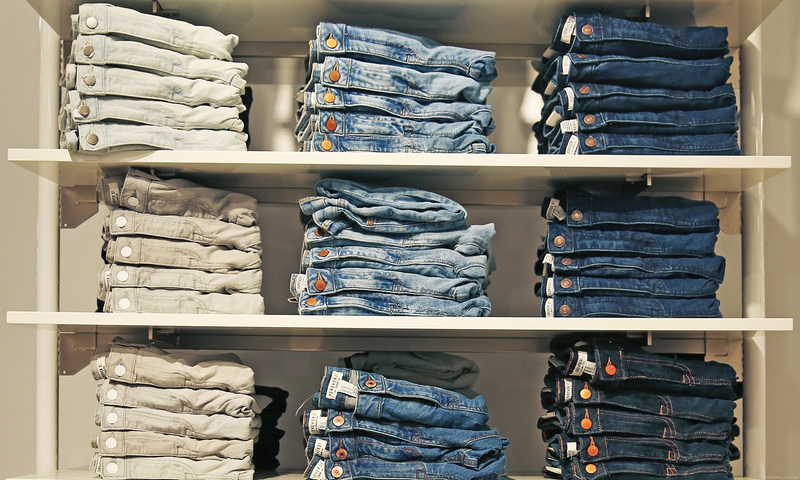 With all these choices, the problem isn’t finding the right denim piece for you anymore. It’s “how on earth do we trim down these choices? !” This is why, I thought I’d style a few denim pieces for you. 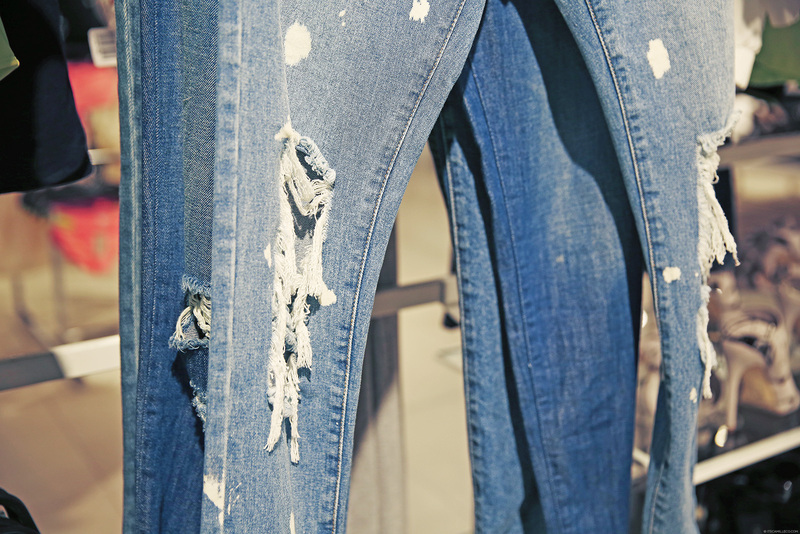 Maybe this way, you’ll get inspired and know which denim look you’d like to rock. Thanks Summer! 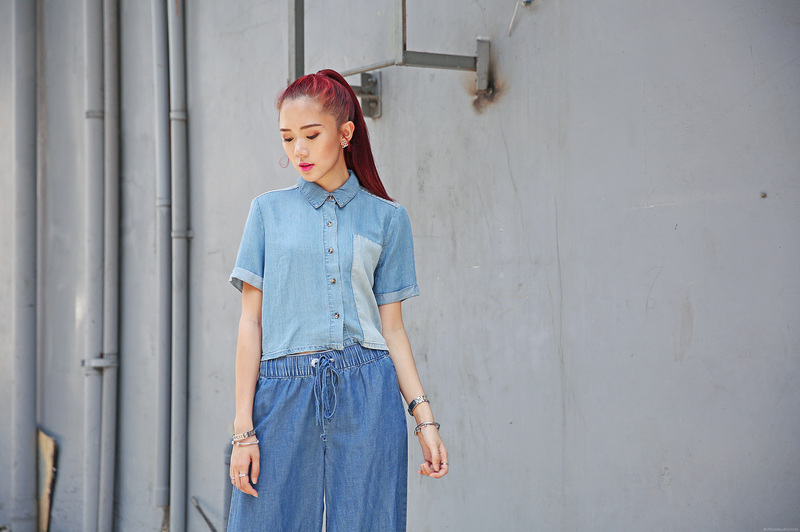 Glad you found my blog :) Denim is always a good idea! Ugh I’m dying over that denim jumper, too cute!! Wow so many denims! 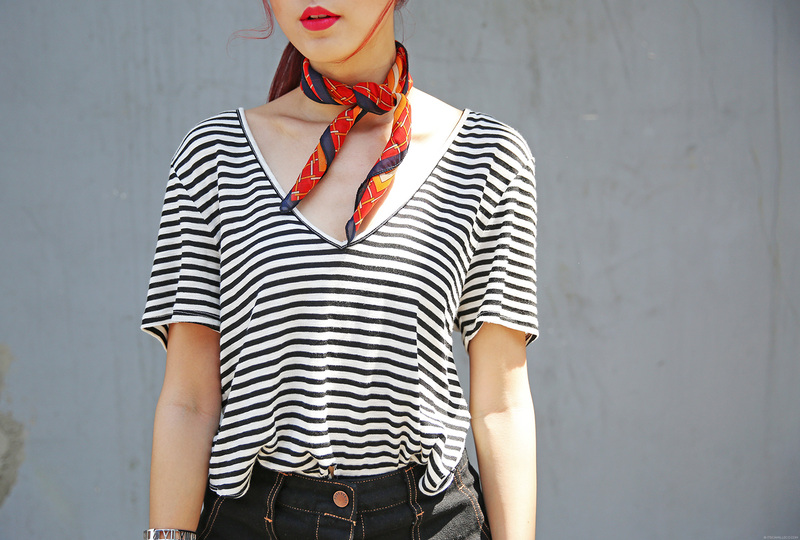 I can’t choose which is which, all are versatile and easy to style! I keep calling you nelayish still. Janille!!!! Thank you! If I’m the one who wear that demin, I may look so “badoy” but you? you always stands out. I mean, wow! Ikaw na talaga favoriteee kooo! Thanks April! :) I’m sure yo don’t look baduy naman! 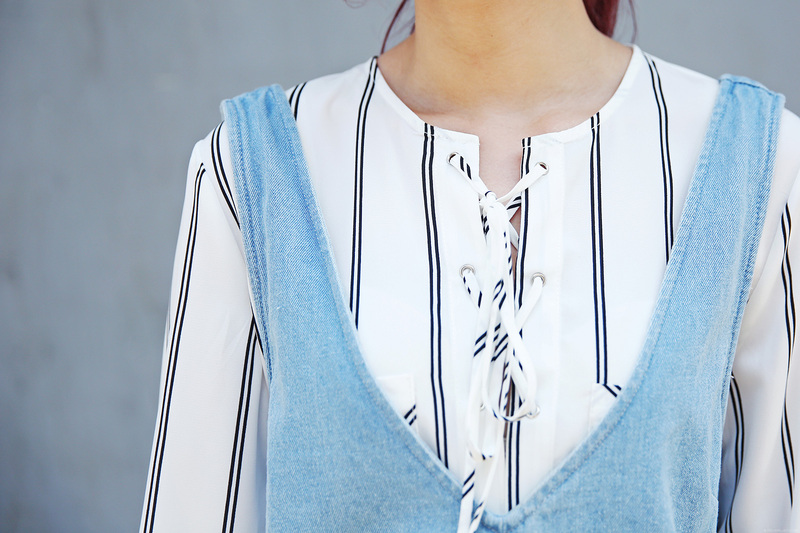 Denim is my go-to, and I love how versatile it can be! :) Denim on denim looks are some of my favorite! <3 Looking great as usual, Camille! I seriously love the romper and the skirt outfits the most! I’m torn between them Cams so I guess I’ll just buy both? LOL. Lol. I guess so! I won’t stop you haha!